When it comes to being a singer, pitch is fundamental to doing it right. But that’s not all there is, and your two Weekend Warriors (and still-working-at-it-every-day singers!) talk through their respective journeys of gaining confidence and functionality in front of the microphone. But first, it’s time to talk about making music your life. It’s like two episodes in one, and Paul and Dave share their thoughts about making a living primarily through music. Could you bring yourself to do it? 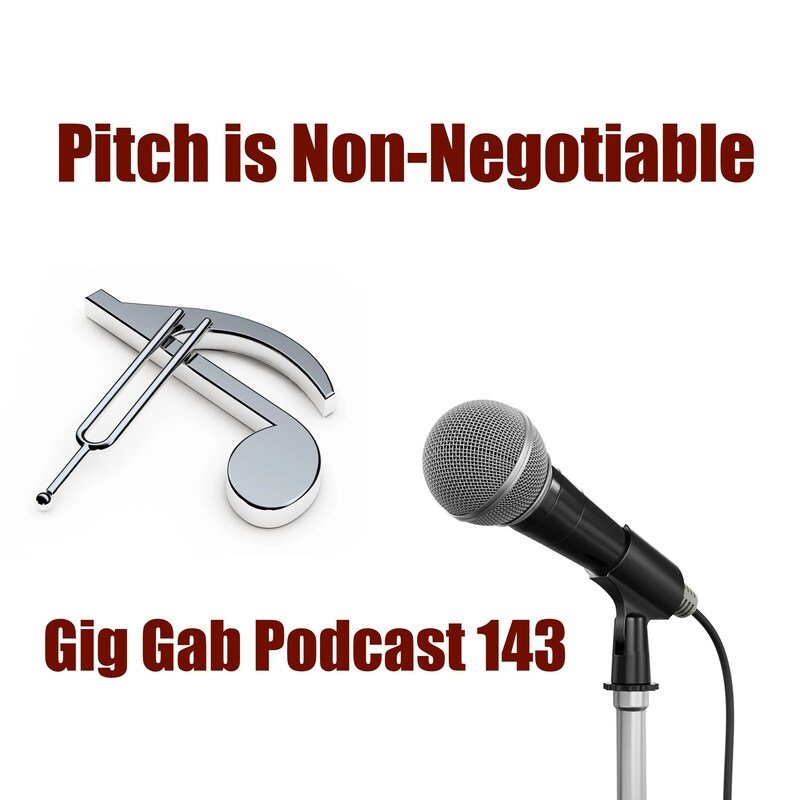 Listen in and cogitate while your two music geeks talk, then share your thoughts in the comments below or send an email to feedback@giggabpodcast.com – Always be performing, folks! 00:09:17 What can a fulltime musician make? 00:40:43 Focus on the mechanics…but at the right time! 00:42:41 Good harmonies taste good!